At our practice, we hope to help each and every patient we see experience the true value of chiropractic care, which includes balancing your pelvis, spine and cranium, which is the housing that protects the central nervous system. Using a range of specific chiropractic techniques, our highly specialised team will endeavour to balance your musculoskeletal system to optimum function. We view your body as a machine—when one part isn’t working as it’s supposed to, the issue must be addressed and root cause found. Having back pain doesn’t necessarily mean you have a back problem – the issue could lie in the spinal cord or musculoskeletal system. Our practice is dedicated to providing tailored care that goes beyond your spine. Your body has the ability to change—and chiropractic can supply you with the techniques to get it there. 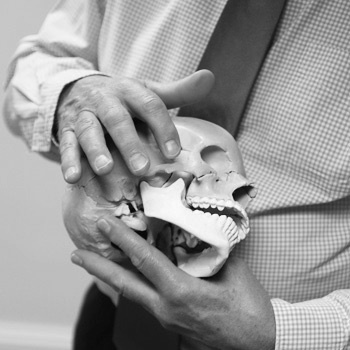 If you’d like to learn more about the Oxford Chiropractic Clinic philosophy and how our team of Oxford chiropractors can help you feel better and live a healthier life, contact our practice today.